A team from EPFL and NCCR Marvel has identified more than 1,000 materials with a particularly interesting 2D structure. Their research, which made the cover page of Nature Nanotechnology, paves the way for groundbreaking technological applications. 2D materials, which consist of a few layers of atoms, may well be the future of nanotechnology. They offer potential new applications and could be used in small, higher-performance and more energy-efficient devices. 2D materials were first discovered almost 15 years ago, but only a few dozen of them have been synthesized so far. Now, thanks to an approach developed by researchers from EPFL’s Theory and Simulation of Materials Laboratory (THEOS) and from NCCR-MARVEL for Computational Design and Discovey of Novel Materials, many more promising 2D materials may now be identified. Their work was recently published in the journal Nature Nanotechnology, and even got a mention on the cover page. The researchers developed an algorithm to review and carefully analyze the structure of more than 100,000 3D materials recorded in external databases. From this, they created a database of around 5,600 potential 2D materials, including more than 1,000 with particularly promising properties. In other words, they’ve created a treasure trove for nanotechnology experts. To build their database, the researchers used a step-by-step process of elimination. First, they identified all of the materials that are made up of separate layers. “We then studied the chemistry of these materials in greater detail and calculated the energy that would be needed to separate the layers, focusing primarily on materials where interactions between atoms of different layers are weak, something known as Van der Waals bonding,” says Marco Gibertini, a researcher at THEOS and the second author of the study. 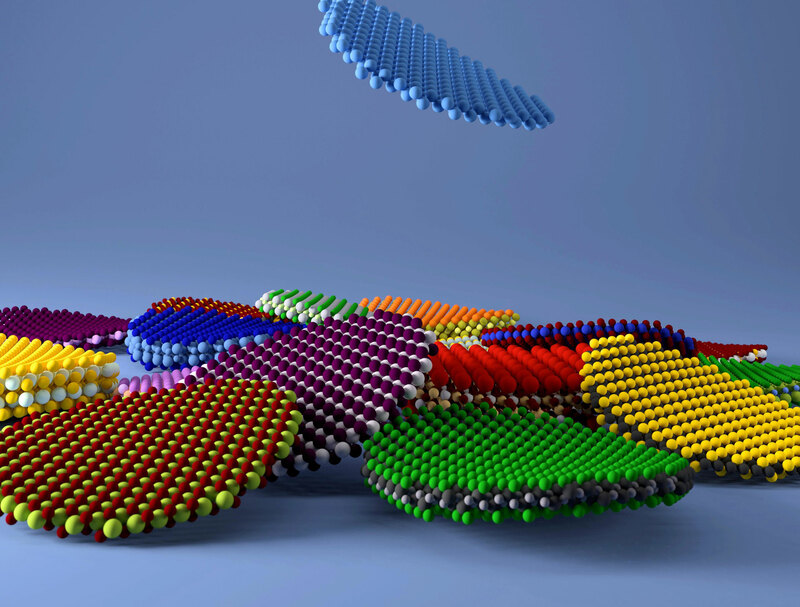 1 Comment on "Scientists Identify Over 1,000 New 2D Materials for Nanotech"
Awesome post! That was interesting to read about 2D materials as a future of nanotechnology! Our new article seems similar! take a look at A Comprehensive Guide: The Future of Nanotechnology.